Khandagiri is the very prominent tourist place for numerous tourists around the world, it is situated in Orissa. Khandagiri stands for broken hills. The place has perfect blend of history, rock-cut architecture. You can find the ideal blend of art and religion by visiting the place. 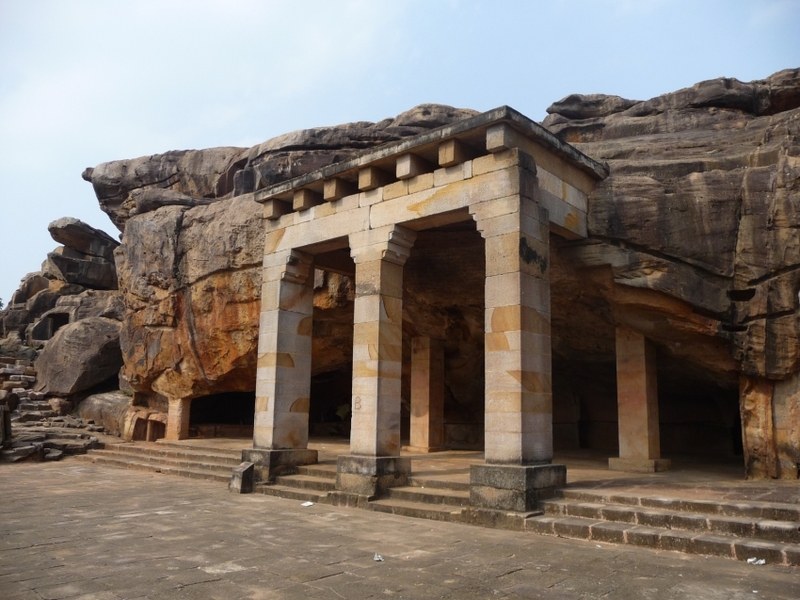 If you would like to know the ancient history of India and its religion you may choose to visit Udayagiri and khandagiri and get the majestic touch of the rich culture. 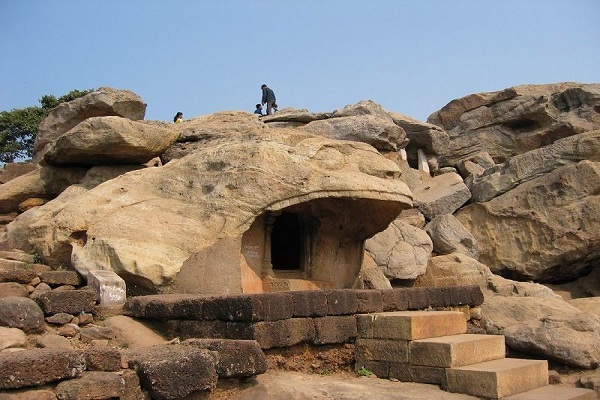 From Udayagiri you can go to pay a visit to Khandagiri and two parrot caves are there to welcome you in that place and you will captivate the architectural beauty after coming back from there. After some tie you will find Snake cave and two serpents are there craved on the door arches. It is one of the leading caves on the Khandagiri hill in consequence of its exceptional themes in some relief figures such as chasing boys and other religious images. You will be enthralled by visiting there and get magnificent experience and enjoy your vacation within the lap of nature and art with spiritual surroundings. By going there you may understand the insight of Jainism in a broader aspect, so do not wait just pay a visit and be a part of memorable trip of your lifetime.